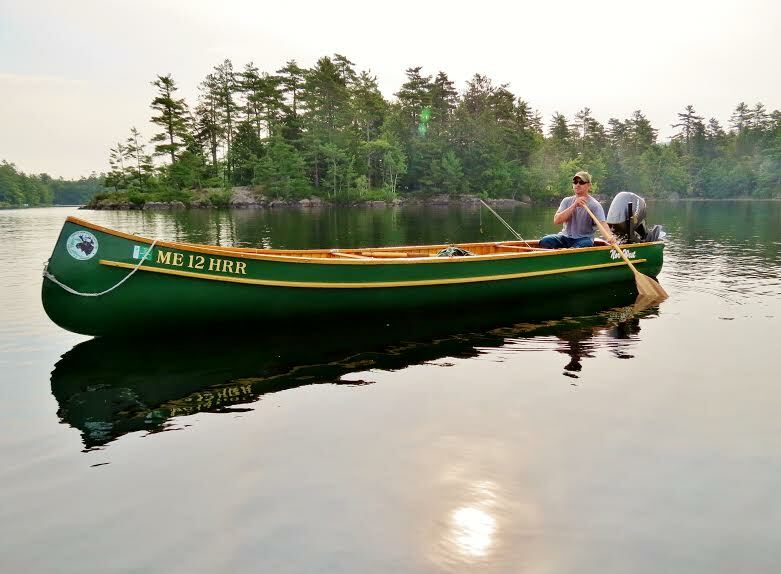 I run most trips out of an 18′ cedar and canvas canoe made by Norwest Canots Company in Provost, Quebec. This stable boat can handle rough, open water and heavy loads, but still reach quiet backwaters where big fish hide and other boats can’t go. 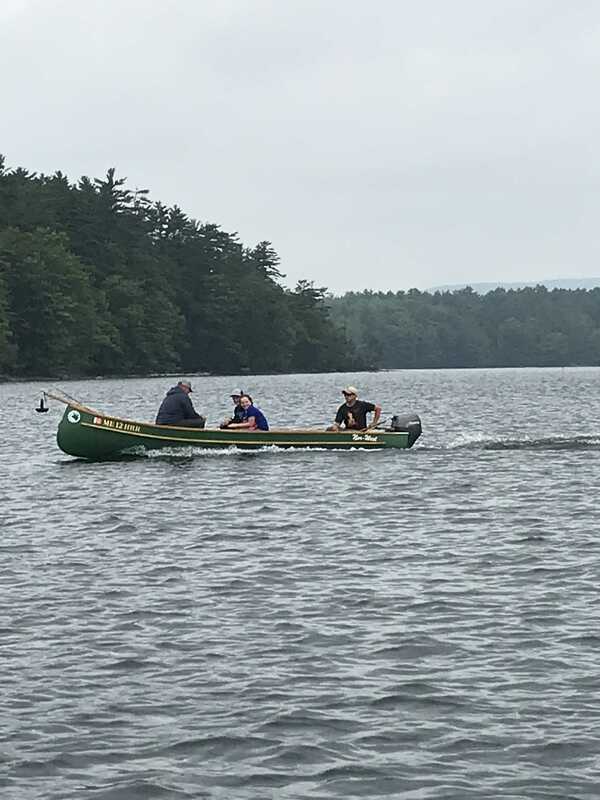 For over a century, guides in the eastern United States and Canada have used cedar and canvas canoes to bring clients into the woods to fish, camp, and hunt. A trip on my traditional guide boat is a personal and active experience. What a beautiful watercraft, Mike. Who wouldn’t want to spend a day in that ?